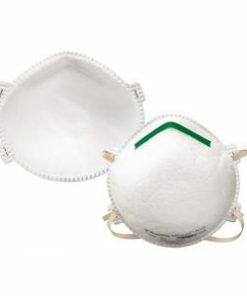 This full facepiece reusable respirator offers lightweight comfort and ease of use. 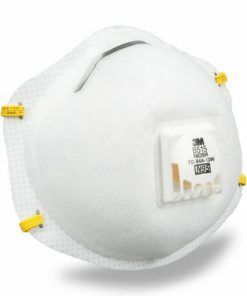 Combine with appropriate 3M™ particulate filters or cartridges to help provide respiratory protection against particulates and/or a variety of gases and vapors. 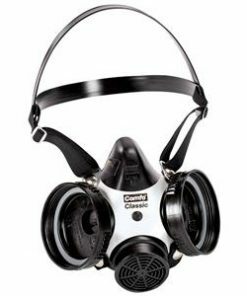 The 3M™ Full Facepiece Reusable Respirator 6000 Series helps provide protection against certain airborne contaminants. 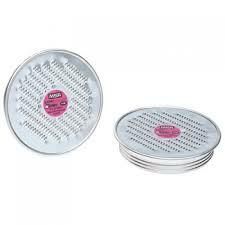 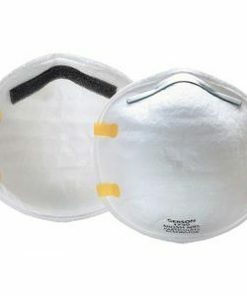 Versatile—use with 3M particulate filters, gas/vapor cartridges and supplied air respirator systems. 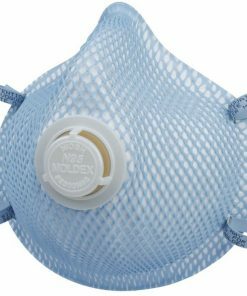 The 3M™ Cool Flow ™ Valve helps make breathing easier. 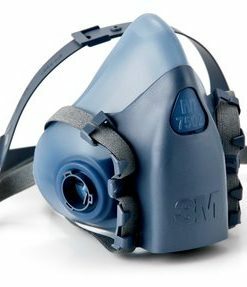 These features combine to make a comfortable, practical and economical solution. 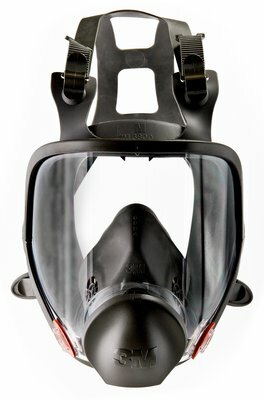 Recommended applications include assembly , chemical clean-up, chemical handling, chemical splash, chipping, chiseling, cleaning, furnace operations, grinding, laboratories, machining, masonry, painting, pouring/casting, sanding, sawing, and welding. 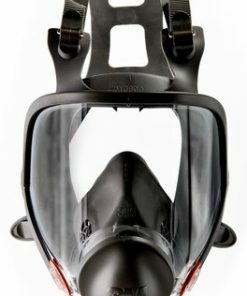 Industries in which this facepiece are commonly used include agriculture, construction, general manufacturing, pharmaceuticals, and primary metals. 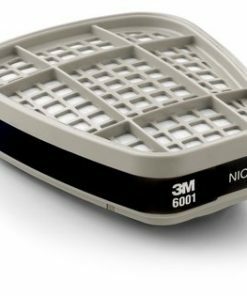 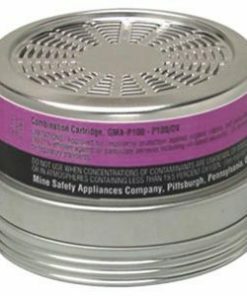 NIOSH, a Federal government regulatory agency, has tested and approved the 6000 Series with 3M cartridges, filters or supplied air systems to help reduce breathing certain airborne contaminants. 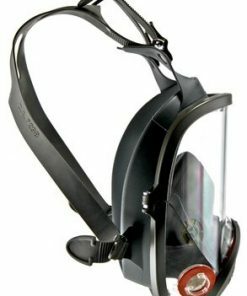 The 6000 Series facepiece also meets the impact requirements of the ANSI Z87.1-2003 standard, high impact level for face and eye protection. 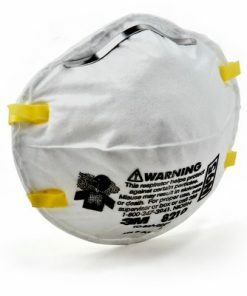 The facepiece works with these approved 3M™ filters and accessories: 2071, 2076HF, 2078, 2091/07000, 2096, 2097/07184, 2291, 2296, 2297, 7093, 7093C/37173, 603, 5N11, 5P71/07194, 501, and 502. 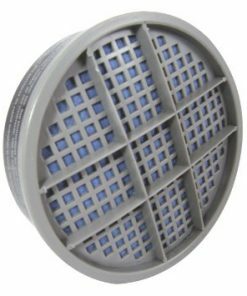 It also works with the following 3M™ Cartridges 6000 Series: 6001, 6002, 6003, 6004, 6005, 6006, 6009, 60921, 60922, 60923, 60924, 60925, 60926, 60928, and 60929. 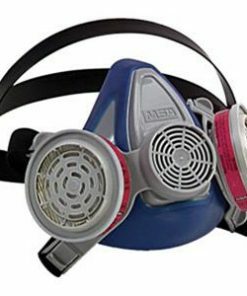 Breathing hazardous particles, gases and vapors can be harmful to your health. 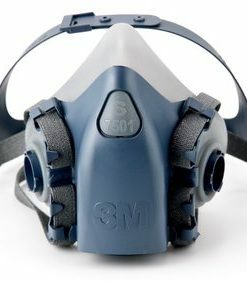 The 3M™ Full Facepiece Reusable Respirator 6000 Series helps reduce exposure to many contaminants. 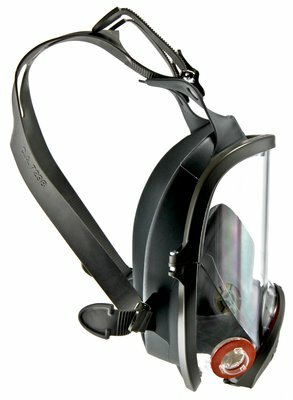 Enhanced comfort and visibility features make wearing the respirator noticeably more enjoyable.